Magnetic beads is also known as magnetic particle, magnetic microspheres, nano magnetic beads, and etc., which is a kind of super paramagnetic microspheres with small particle size. It is made of magnetic material, such as iron oxide and organic or inorganic composite materials and functional materials with special structure and properties. 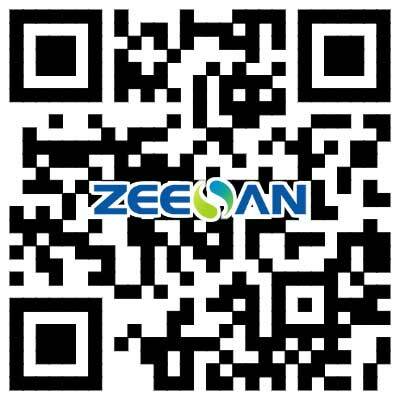 The magnetic bead prepared by ZEESAN company is a kind of new macromolecule material composed of iron oxide and silicon dioxide, which can be applied to nucleic acid extraction of biological samples. The basic principle is that the nucleic acid can combine with SiO2 specificity in certain conditions. 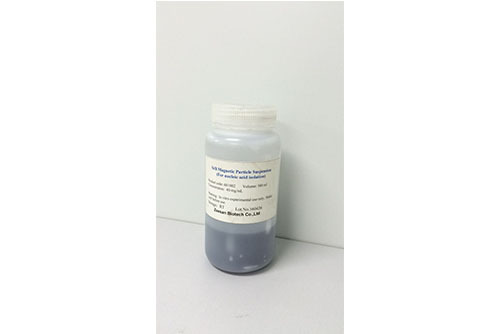 Based on the characteristics of magnetic beads can be quickly gathered in the magnetic field, and dispersed when leaved the magnetic field, our company also developed a nucleic acid extraction supporting the use of magnetic beads, and deviced to achieve the automation of nucleic acid extraction.